The deal doesn’t necessarily mean real-time shopping is coming to Twitter anytime soon. It will be more like real-time deals to be redeemed offline later. 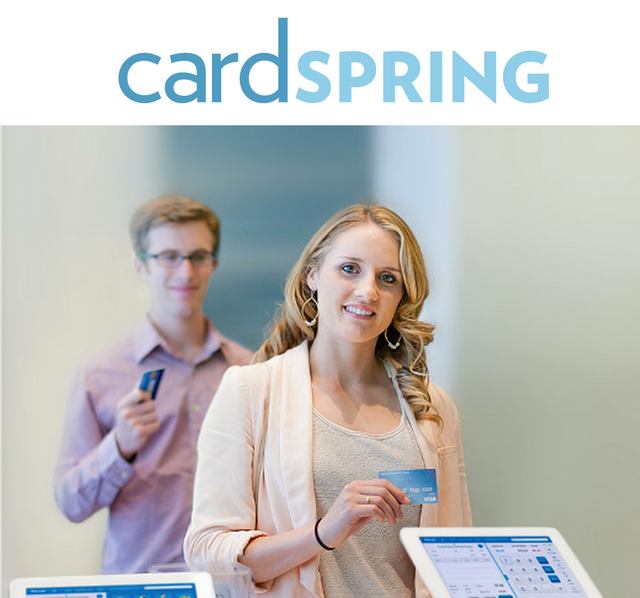 CardSpring specializes in making debit and credit cards smarter. They do this by allowing users to link their credit-card accounts to merchants and deals such as sales, loyalty programs and discount coupons, so that those deals are recognized and redeemed when the card is swiped.